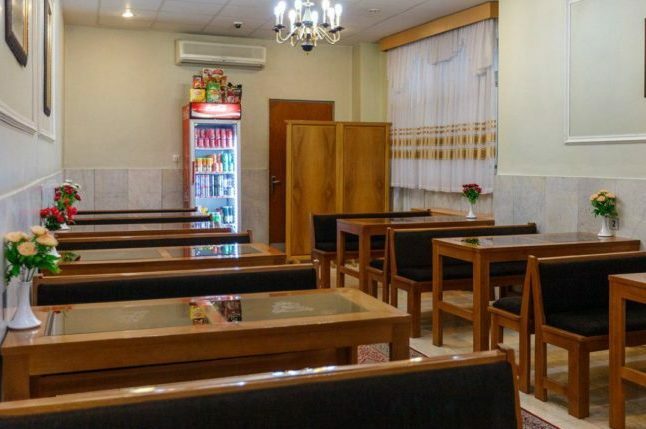 +98 71 32302028 | Shiraz – Anvari St. – Zand Ave.
Sasan Hotel’s coffee shop with professional personals is at your services 24 hours a day for bringing you cold & hot drinks, tea, and coffee. 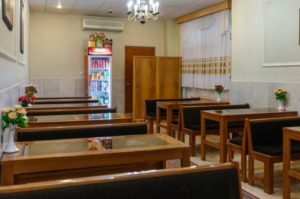 Shiraz – Anvari St. – Zand Ave.
Sasan Hotel is located in the center of the city among banks, pilgrimage places, entertainment, commercial places, and near the historical building of Zandieh. All Right Reserved By Shiraz Sasan Hotel.